REVOLUTIONARY SPIRIT: Mandela: Long Walk to Freedom, a biopic of South African legend Nelson Mandela (due out November 29), is among the dozens of upcoming films from the Weinstein Company. 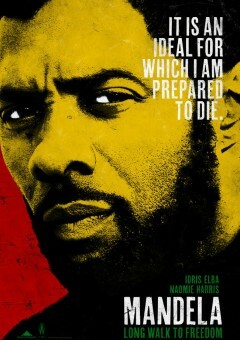 British-American actor Idris Elba (Takers, Obsessed) portrays Mandela, opposite Naomie Harris (Pirates of the Caribbean, Skyfall) as Winnie Mandela. The film, directed by Justin Chadwick, is based on the former leader's acclaimed autobiography of the same title, and will examine Mandela's early years, education, and his 27-year imprisonment at the height of the Apartheid regime. 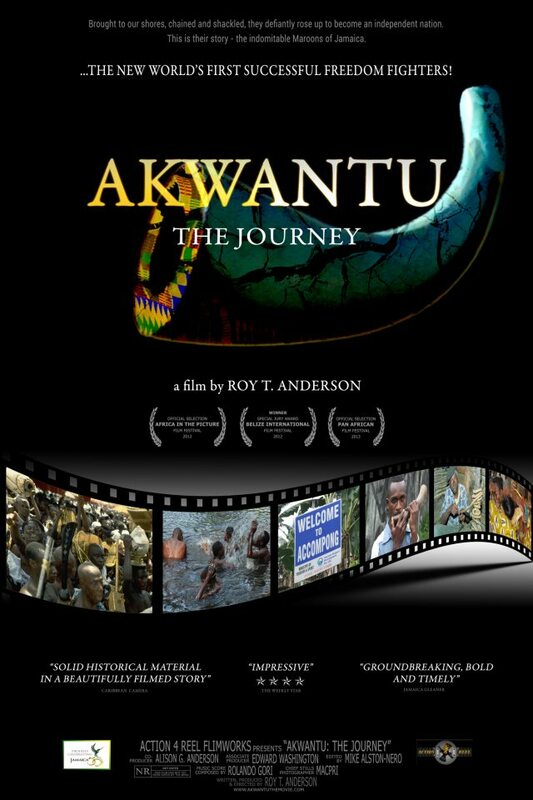 THE HISTORY MAKERS: And speaking of heroes, the keenly awaited Reggae Film Festival will offer a screening of Roy T. Anderson's Akwantu: The Journey, a story of the fierce and defiant Maroons (brought to our shores chained and shackled), long considered the first and most successful freedom-fighters of the New World. 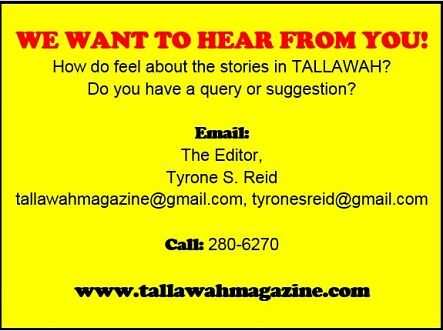 Critics have praised the film for its "groundbreaking, bold and timely" take on this storied piece of history. 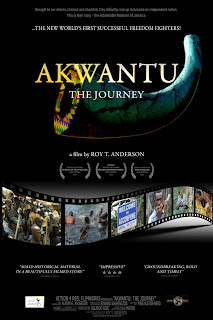 Akwantu, which was released in 2012 by Action 4 Reel Filmworks, previously appeared at the Belize International Film Festival and the Pan African Film Festival. The Reggae Film Festival, scheduled for August 1-5, will unfold at the Island Village Resort in Ocho Rios, St. Ann.